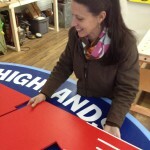 Susan Benarcik » Highlands Art Garage … We Have Arrived! 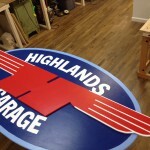 Highlands Art Garage … We Have Arrived! 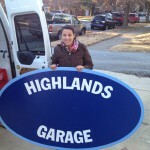 The sign is to go up this week… weather permitting. We’re getting all prettied up for our Art Loop opening- Friday february 6th. Be there! Bring friends! Spread the word! like us, love us!